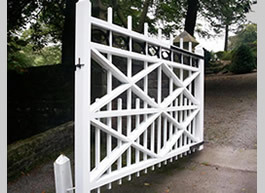 We wish to thank Lancashire Gates, for the exceptional high standard of workmanship, care and consideration, and always attention to the smallest detail, for the gates that have been tailor made, and fitted at our house. 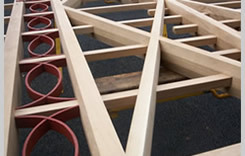 We would not hesitate to recommend to others that are seeking a professional job to be well done. Best regards for your continued success. Mr Woodcock, of one way kitchens, Southport. On behalf of my wife and I may I say that we are extremely pleased with the finished gate. Many thanks for providing such a fantastic product. I am absolutely delighted with the gates, I really am and my mother can't stop looking at them, she is thrilled! 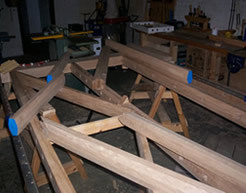 Please thank Edmund again for me, he is a very skilled craftsman and I would recommend him without hesitation. “Many thanks to you for an excellent service, we shall continue to use your Platinum care service as the gates are so magnificent we want to protect and preserve them as best as possible…. Our beautiful gates, we adore them! 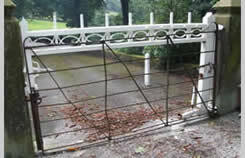 “Thank you so much for our beautiful gate, It is even better thank we expected. I looks like it would last for a thousand years! Fantastic! 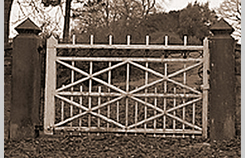 The remains of the broken gate, ironmongery and an old picture were collected and brought back to our workshop, where the painstaking task of recreating a picture of exactly how the original gate looked in its former glory began. 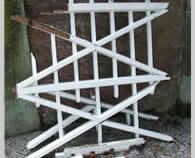 The gate was manufactured from Oak and painted white, as was the original. All ironwork was blasted and restored and the finished piece proudly hung at the entrance to Lord Derbys estate, where it will remain for many, many years to come. Lancashire Gates are honoured to have been selected to recreate a piece of history and thoroughly enjoyed this fascinating project.